The word ‘Open Source‘ can be attributed to Linux community which brought it into existence along with introduction of Linux (successor of then existing Unix Operating System). Although ‘Linux‘ in itself came into existence only a base Kernel, but its open source nature attracted huge society of developers worldwide to contribute to its development. This created a revolution worldwide and many people and communities started contributing towards making it a complete Operating System which could replace Unix. Then onwards, there has been no turning back with active development going on at a steady pace. This led to introduction of distributions like: Ubuntu, Fedora, CentOS, Puppy, Red Hat, Arch, Debian, Linux Mint etc. which use Linux as their base kernel. With this aligned was the introduction of Desktop Environment. What exactly is this Desktop Environment and what is its role ? 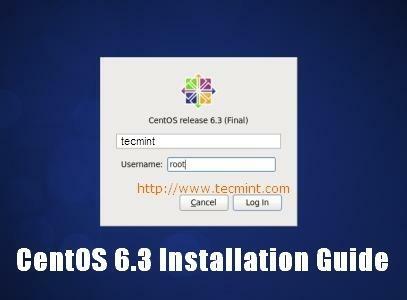 Main purpose of a Linux Distribution is to make users utilize the capabilities of Linux OS. For this, it needs an Interface which can act as bridge for making user requirements to be understood and processed by the Kernel easily. Desktop Environment does exactly this. It is a graphical interface which presents to User, the bare kernel in a simplified way. Thus, a Desktop Environment presents all the basic functionalities of a Kernel to user in elegant and presentable way. 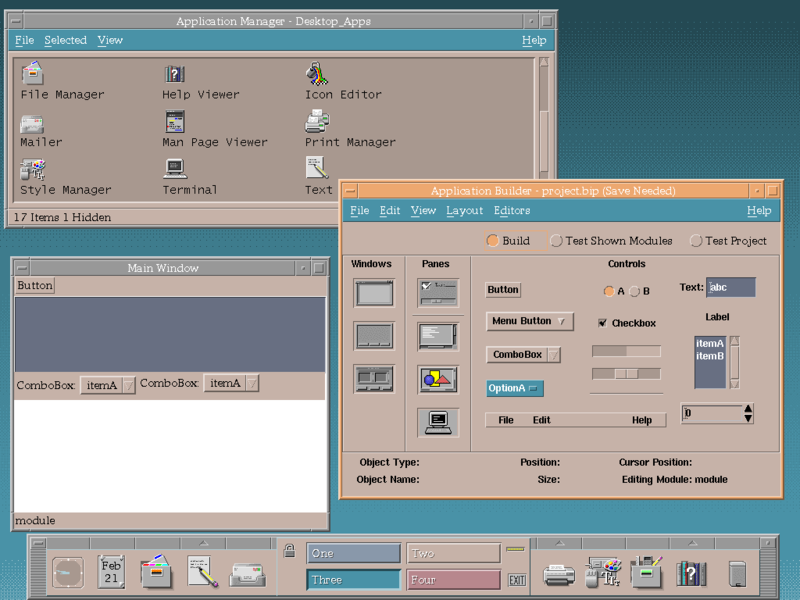 Components that make up a Desktop Environment include: File Manager (for displaying all the files and folders present in system in a structured format), Window Manager, Image Viewer, Video Player, Audio Player, Calculator, Browser, Display Manager and all other Application Softwares and Utilities you can think of on a basic Operating System. Thus two of main components of a Linux Distributions are: Kernel and Desktop Environment. Below are mentioned some of Lightweight Desktop Environments which have attracted distributions to make them as their default desktop environment because of their features and performance. Xfce is an Open Source desktop environment for Unix-like systems developed in C. Being fast and lightweight, it is less expected to trouble CPU and Memory even on older desktops. It is composed of separately structured parts that combine to make up for a complete desktop environment. Xfwm : Compositing window manager. Thunar : File manager, which resembles Nautilus but it more efficient and hence fast. Orage: Default calendar application for Xfce. Mousepad: File editor which forked initially from Leafpad, but now being actively developed and maintained from scratch. Parole: Media player based on Gstreamer framework made for Xfce. Xfburn: CD/DVD burner for Xfce. LXDE stands for lightweight X11 desktop environment which is yet another popular desktop environment for Unix-like systems. It is developed using C (GTK+) and C++ (Qt) with latest stable release on 2 November 2015. The biggest advantage of having it as your choice for desktop environment is its low memory consumption which is lower than that of the most popular desktop environments i.e. GNOME, KDE and Xfce. It includes both GPL and LGPL licensed code. LXMusic – Default Music Player for XMMS2. Leafpad – Default text editor for LXDE. LXTask – Default Task Manager. PC Man File Manager – Default File Manager and Desktop Metaphor provider. 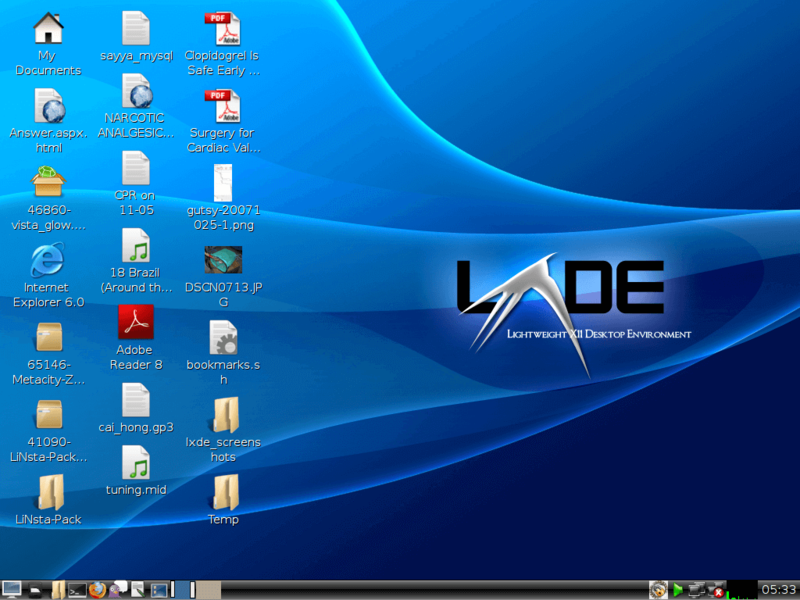 LXDE is the default desktop environment for many distributions including: Knoppix, Lubuntu, LXLE, Linux, Peppermint Linux OS, Raspbian. 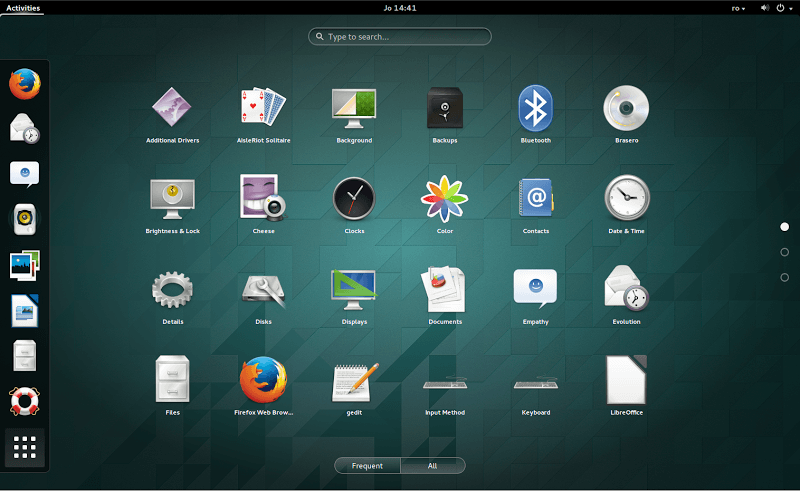 GNOME is currently under active development with latest stable release being GNOME 3 in November 2015. GNOME runs on X Windows System and also on Wayland since GNOME 3.10. GNOME 3 replaced a lot of things starting from default window manager which is now being changes to Metacity instead of Mutter, task switching was attributed to special area called Overview, GNOME core applications are also redesigned to provide better user experience. Metacity – Default Window manager. Nautilus – Default file Manager. gedit – Default text editor. Eye of GNOME – Default Image Viewer. GNOME Videos – Default Video Player. 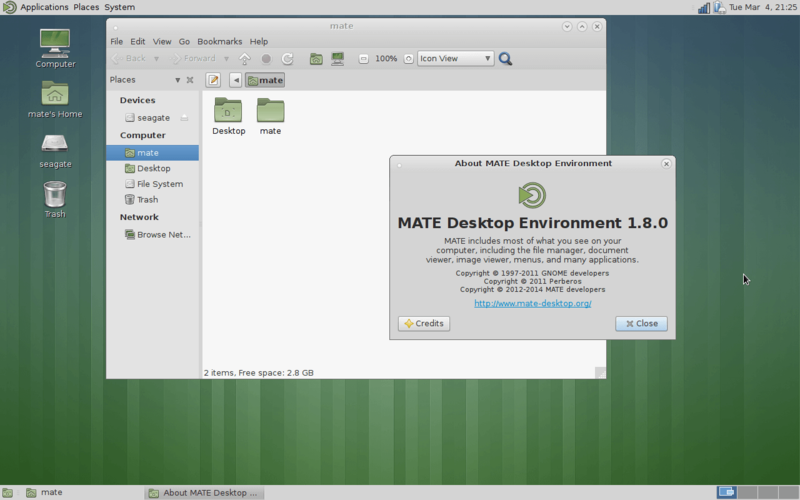 MATE is another desktop environment for Unix-like systems. It finds its origin from unmaintained code-base of GNOME2. It is developed in C, C++ and Python and licensed under multiple licenses with some parts of code under GNU GPL, while other part being under LGPL. ‘MATE‘ name came into picture to differentiate from GNOME3 which is yet another desktop environment. It consists of both GNOME originated applications which were earlier part of GNOME2 and other applications which have been developed from scratch. Caja – default file manager. Pluma – default text editor. Eye of MATE – Image viewer. 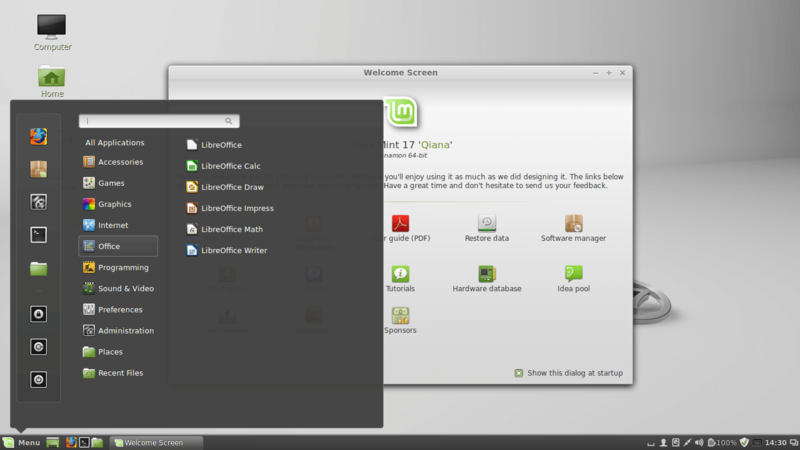 Since its release, it has been default desktop environment for Linux Mint, Sabayon Linux, Fedora, Snowlinux 2 Cream. Apart from this it is available in several repositories including: Ubuntu, Arch, Debian, Gentoo, PC Linux OS etc. Apart from all this, Ubuntu MATE was granted original Ubuntu flavor status from Ubuntu 15.04 onwards this year. 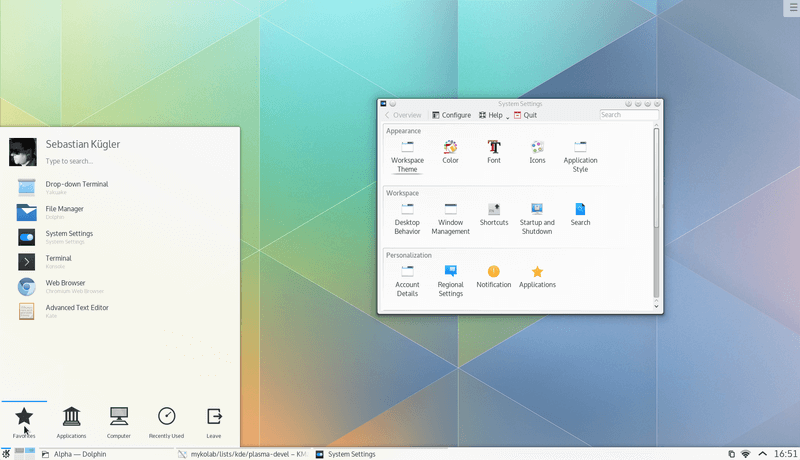 KDE Plasma 5 is fifth generation of KDE desktop environment created for Linux systems. It has been migrated to QML since its development, using openGL for hardware acceleration leading in low CPU utilization and better performance even on cheap systems. Most parts of its code have been released under GNU LGPL. Plasma 5 utilizes X Window System with support for Wayand still to come. It has successfully replaced Plasma 4 on many Linux distributions including Fedora 22, Kubuntu 15.04 and openSUSE Tumbleweed. Plasma 5 provides improved support for HiDPI, along with migration to Qt5 which takes intensive graphics rendering to GPU making CPU more faster. Apart from this Plasma 5 includes new default theme called Breeze. Kwin – Default Window manager. Dolphin – Default File Manager. Kwrite/KATE – Default text editor. Greenview – Default Image viewer. Dragon Player – Default Video Player. KDE community also introduced Plasma mobile as a Plasma variant for smartphones. Plasma mobile runs on Wayland and is compatible with Ubuntu touch and eventually Android applications. Its latest interface was released in July 2015, with working prototype for Nexus 5. 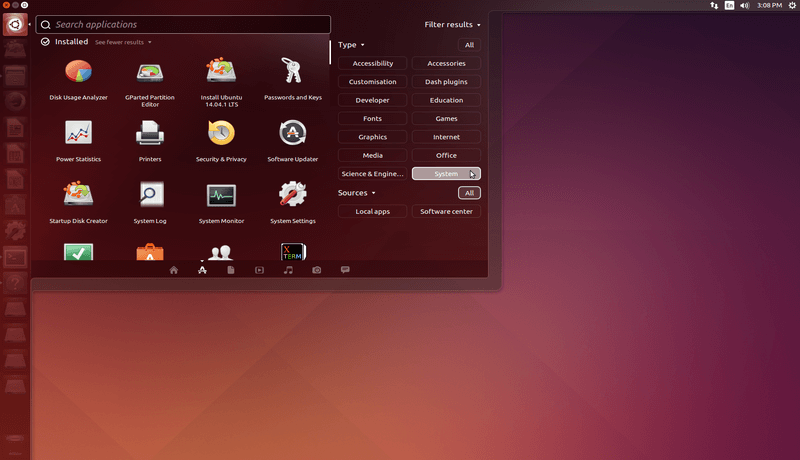 Unity has been an initiative of Ayatna Project which aims to improve User Experience to Ubuntu. Unity includes many additional features absent in many of Desktop Environments including: Top Menu Bar, Head up display (HUD), Indicators, Dash. Compiz – Default Window Manager. Eye of GNOME – Image Viewer. From Ubuntu 12.04 onwards, Unity started getting good reviews because of its reliability and advancements in user experience. Cinnamon project started in 2011 with latest stable release being in November this year. With passage of time, Cinnamon has itself became an independent project and even doesn’t require GNOME installation for it. Other improvements include: edge-tilling, performance improvements, edge-tilling etc. Muffin – Default Window Manager. Nemo – Default file Manager. totem – Default video player. Also known as E enlightenment is a compositing window manager for X Window system. It is under active development with latest release being E19 0.19.2 this year. It is developed purely in C using EFL (Enlightenment Foundation Libraries) and released under BSD Licenses. 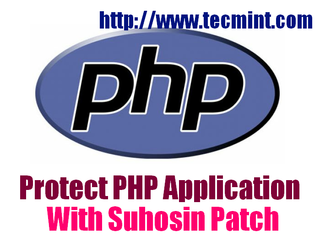 Biggest advantage which is offered by it is that it can be used in conjunction with programs written for GNOME and KDE. When used along with EFL, it comes up as a complete desktop environment. Enlightenment – Default window manager and file manager. Ecrire – Default Text editor. With the release of version 20, Enlightenment has also become a Wayland compositor. Previously known as Hiweed Linux, Deepin is a Linux distribution based on Ubuntu which uses its own integrated Deepin desktop environment. It was initially developed in 2014 by Wuhan Deepin Technology Co., with latest stable release being in April 28, this year. 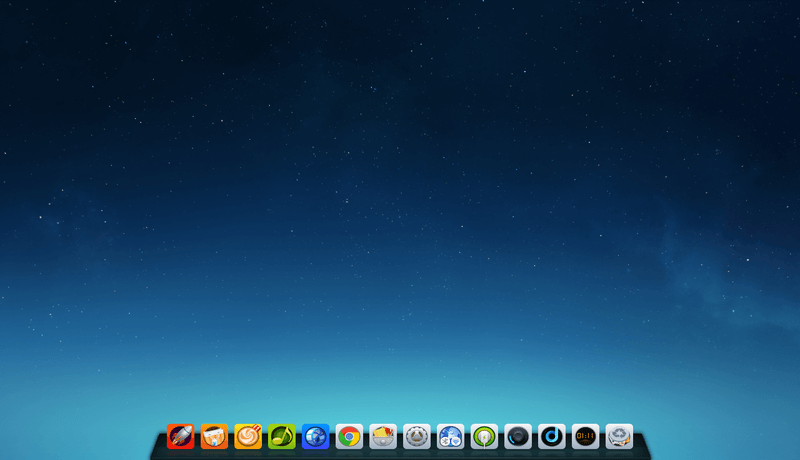 Deepin-wm – Default window manager. Gedit – Default text file editor. Deepin-Movie – Default Video Player. CDE or Common Desktop Environment is a desktop environment for Unix and openVMS based systems and has even been the classic Unix Desktop environment associated with commercial Unix workstations. It has been under active development since 1993, with latest stable release being in May, 2015 this year. 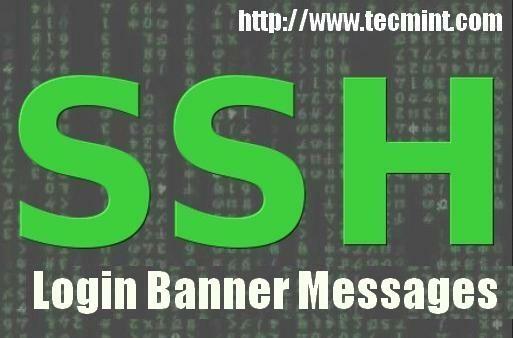 Since its release as a free software in August 2012, it has been ported to Linux and BSD derivatives. Initial development of CDE was joint effort of HP, IBM, Sunsoft, and USL who released it under the name Common Open Software Environment (COSE). Since its release, HP announced it as the default desktop environment for Unix systems and it remained as the de facto standard till 2000 when environments like: KDE, GNOME were starting to evolve. In August 2012, it became fully open sourced with its source code being made available on Sourceforge. Developed as an initiative for interactive learning for children, Sugar it yet another free and open source desktop environment in picture. Developed in Python and GTK, Sugar was developed as a part of One Laptop per Child (OLPC) project, by Sugar Labs in May 2006. It was default interface of OLPC XO-1 systems, with later versions providing option of either Sugar or GNOME. It has been developed in 25 different languages and released under GNU GPL with latest release being 0.106.1 in August 2015. Some of its features include: extensive simplicity in design, cross-platform nature as it is available on major Linux distributions and also can be installed on Windows, Mac OS etc, easy to modify as any one with experience in Python can add to its development with its disadvantage being its inability to do multitasking leading to performance decreases. Sugar Journal – Default file manager. Write – Default text editor. Sugar-activity-imageviewer – Default Image Viewer. sugar-activity-jukebox – Default Video Player. Another lightweight and simple desktop environment on charts, LXQT is one step forward than LXDE and merges LXDE (which is based on GTK 2) and Razor-qt (which was a good thinking but was not able to successfully emerge as a great desktop environment). 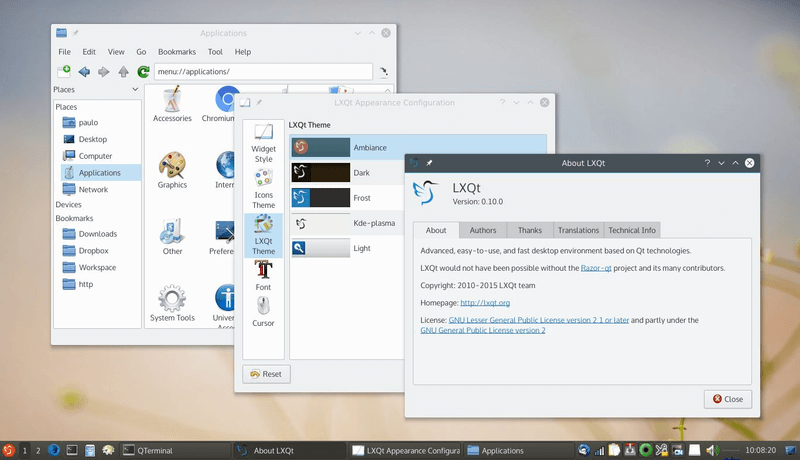 LXQT, essentially is a merger of two most popular GUI environments i.e. GTK and Qt released under GNU GPL 2.0+ and 2.1+. LXQT is available for variety of Linux distributions including Ubuntu, Arch, Fedora, OpenSUSE, Mandrivia, Mageia, Chakra, Gentoo etc. Openbox – Default window manager. PCManFM-Qt – Default File Manager. JuffED – Default Text Editor. LXImage-Qt – Default Image Viewer. SMPlayer – Default Video Player. Pantheon desktop environment was introduced with elementary OS which was the source to introduce this desktop environment. It is written from scratch using Python and GTK3. 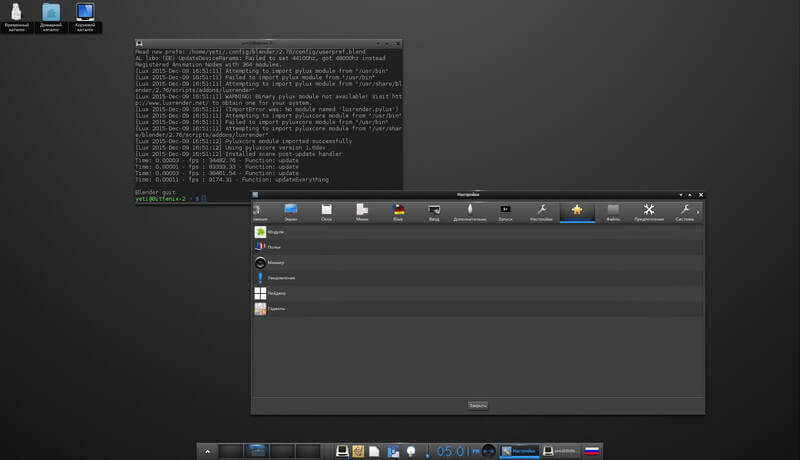 Many reviewers claim this desktop environment to be “Mac Clone” because of its standard layout as of Mac OS. 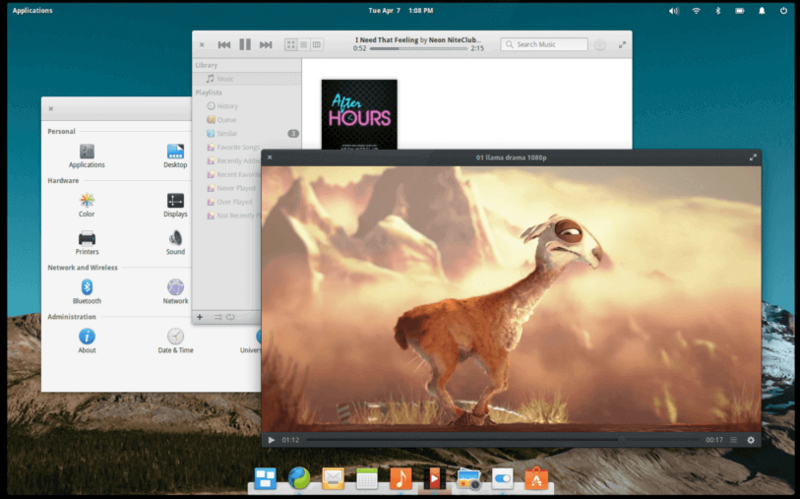 Its latest release was with latest version of elementary OS named “Freya” (currently in Beta stage) in December 2015. Its growing popularity is because of its simplicity and elegance. Its Application launcher is astonishingly simple and hence fast. Main principles which were kept in mind while developing this environment were: “Concision”, “avoid configuration” and “minimal documentation”. Gala – Default window manager. Panatheon files – Default file manager. Scratch – Default text editor. Shotwell – Default Image viewer. Midori – Default Web Browser. These were some of the open source lightweight desktop environments of 2015. If you have any other in mind which you want to recommend for addition in this list, do mention to us in comments and we will include it in our list here. You didn’t include ratpoison and i3 DEs but you included KDE, GNOME which are RAM-eaters. Ratpoison is not as famous as LXDE. include both asap. Just wanted to comment that TrinityDE is also a very lightweight environment that I like. Though to be fair, it’s probably not the lightest nor the most stable (I tried it last about 2-3 years ago). I thought it was supposed to be a post on lightweight DEs? GNOME3, KDE (although it improved meaningly with Plasma 5), Unity and Cinnamon are quite the resource hogs when it comes to memory/CPU/GPU usage. I wouldn’t exactly call them lightweight. Besides when it comes to lightness there are other desktops around: Budgie, Lumina… to name a few. obviously Gunjit has NO IDEA what a lightweight DE is about.